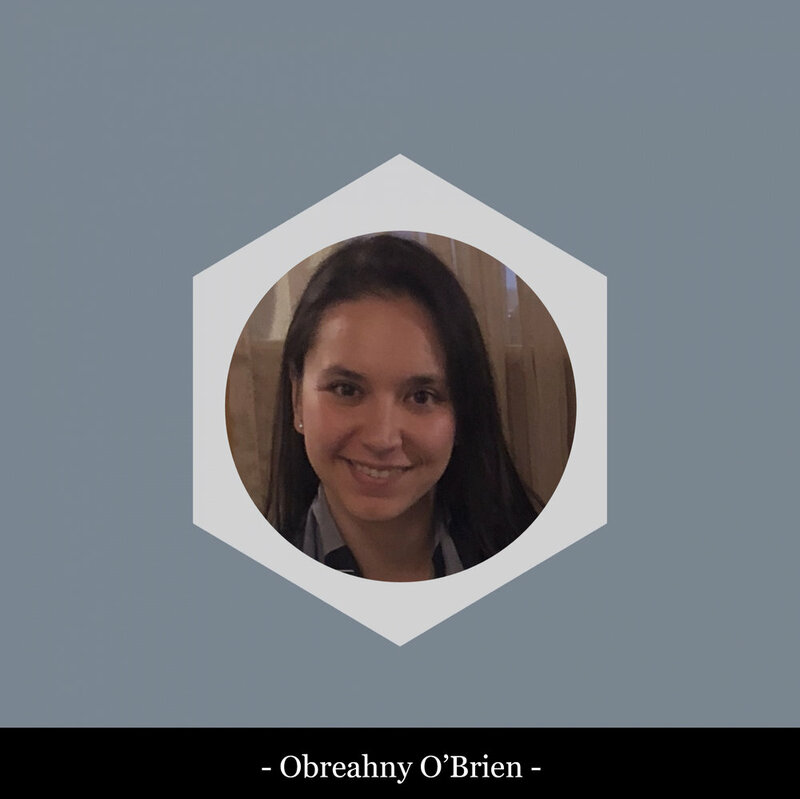 Obreahny is an executive consultant with over ten years of experience guiding multi-national corporate clients and family offices in strategy, investment, and implementation of emerging technologies like blockchain and artificial intelligence. Obreahny was part of the founding team for Ernst and Young's blockchain efforts where she led product development for the financial services sector. While at Ernst and Young, Obreahny developed the firm's service offerings for companies looking to raise capital in in the digital asset space by building new products across service lines, including: financial crimes (AML/KYC), tax (structuring), accounting (audit readiness), cyber security, and technology (performance testing and smart contracts). As an early adopter to the blockchain space, Obreahny co-developed a smart contracts application in 2014 that interacted with the bitcoin multi-sig protocol called EarlyTemple. Prior to her work in the technology sector, Obreahny began her career in the deal advisory group at KPMG where she advised on corporate mergers and acquisitions, with a focus on tax and IP structuring. 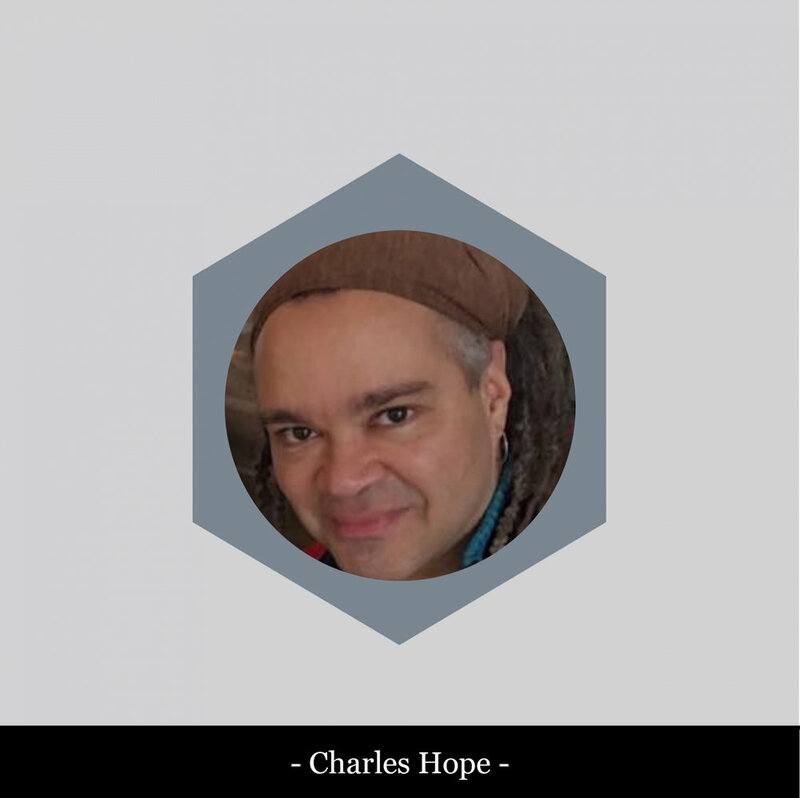 Charles Hope is a technical lead with over 25 years of experience across startup and enterprise development. In 2005 Charles co-founded and led technical development in Blip.TV, an early online video sharing site focused on episodic content, which reached 70 employees and $10m annual before ultimately being acquired by Disney. Charles discovered Bitcoin in 2011, recognized that the nascent digital gold scene from the 00s had finally crossed over into viability, saw advanced financial instruments being conceived, and realized this technology would be the basis for the next century of financial infrastructure. Looking for an institution that would be central to this new ecosystem, he designed and built Early Temple, the first Bitcoin smart contract and oracle platform. In his spare time, he enjoys weightlifting, doing advanced mathematics on long subway rides, and pursuing new music suggestions from Spotify. William is an Electrical Engineer by training, with an interest in neural networks and cryptocurrency, specifically Ethereum ERC 20 and ERC 721 smart contracts. He is currently a consultant developing full-stack applications for the blockchain industry. Emmy Award-winning broadcast television editor in New York City as well as a National and International Emmy Awards judge. Over 25 years of experience across the full life cycle of visual and audio production.